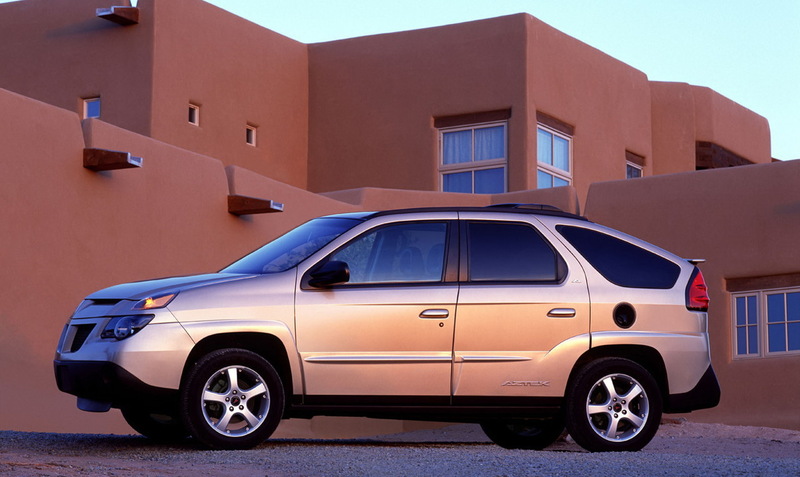 Bad planning, bad management, bad culture; these are all things that came to a tipping point at General Motors in the late 1990s when the Pontiac Aztek was developed. 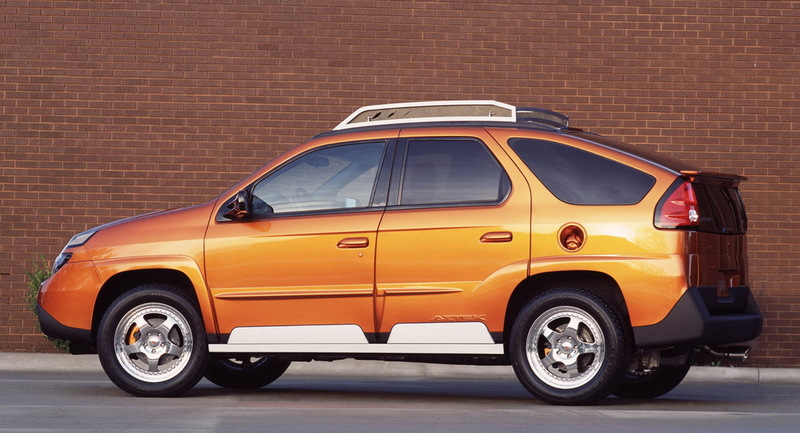 It all makes for entertaining reading when Bob Lutz tells it. 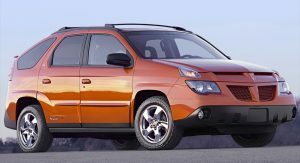 In his October column for Road & Track, the former GM executive claims to have possibly have been hired by then-GM CEO Rick Wagoner because of the Aztek, after ragging on Wagoner and the car while accepting an award. 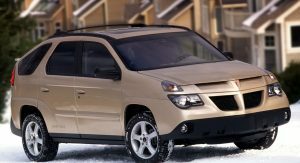 When I apologized later, he said, “Ah, I was expecting it. 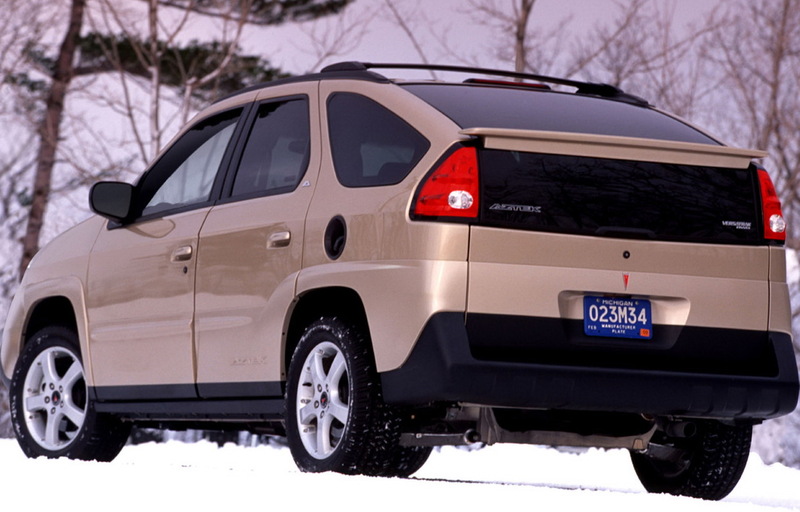 We’re disappointed in the Aztek. 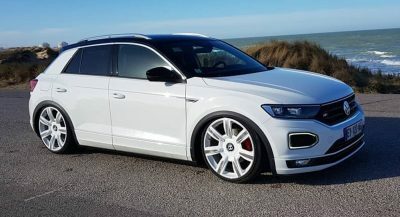 I’d enjoy hearing what you think we’re doing wrong.” After three conversations, he offered me a job. 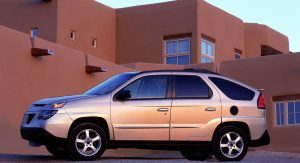 Lutz went on to say the Aztek’s product planner essentially went about with blinders on, trying to suppress criticism and negative responses to the vehicle during the whole development process. 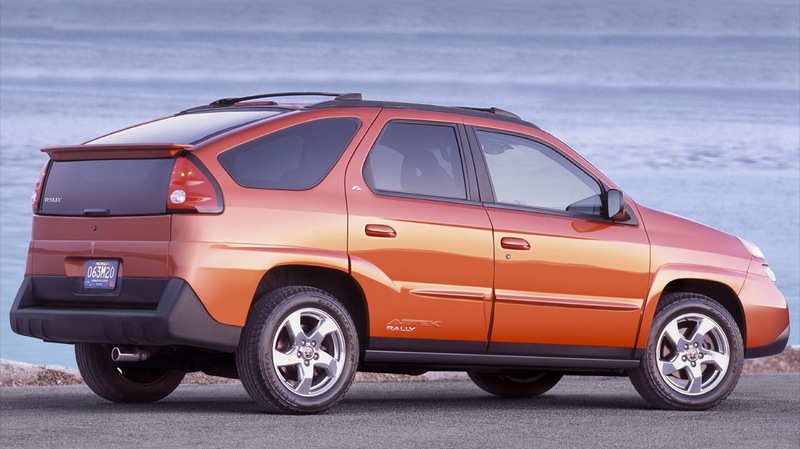 It failed market research clinics, but no one seemed worried. 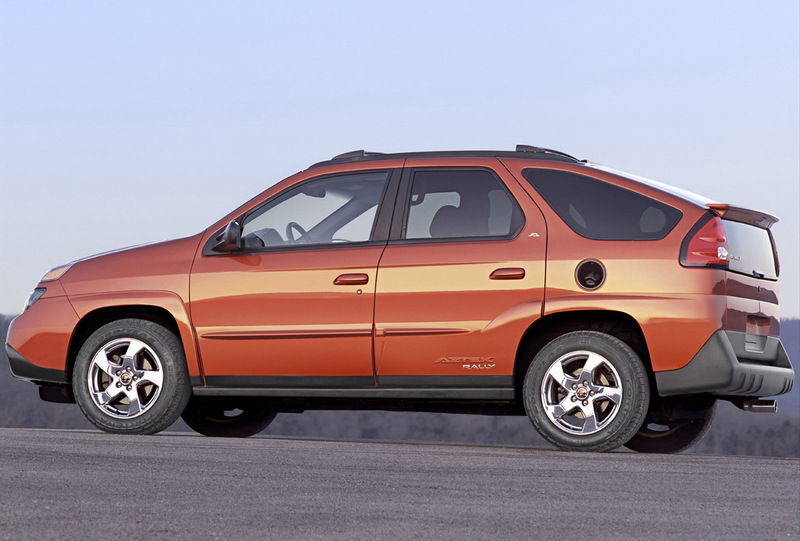 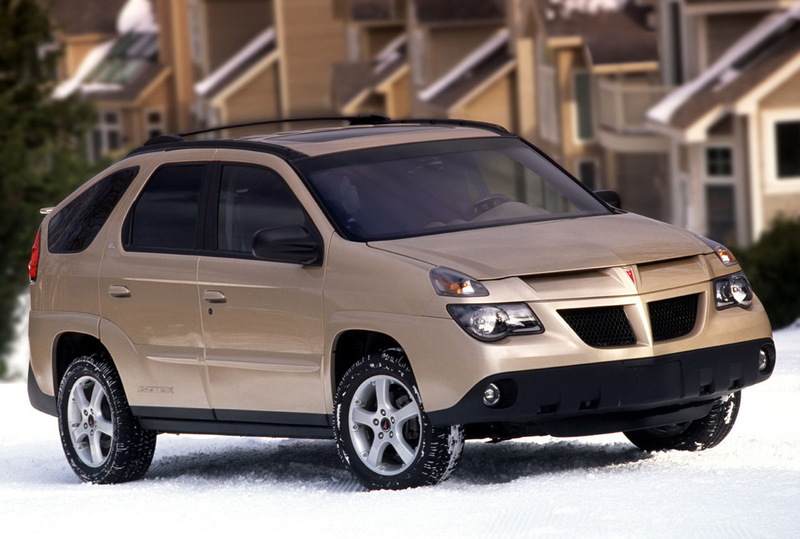 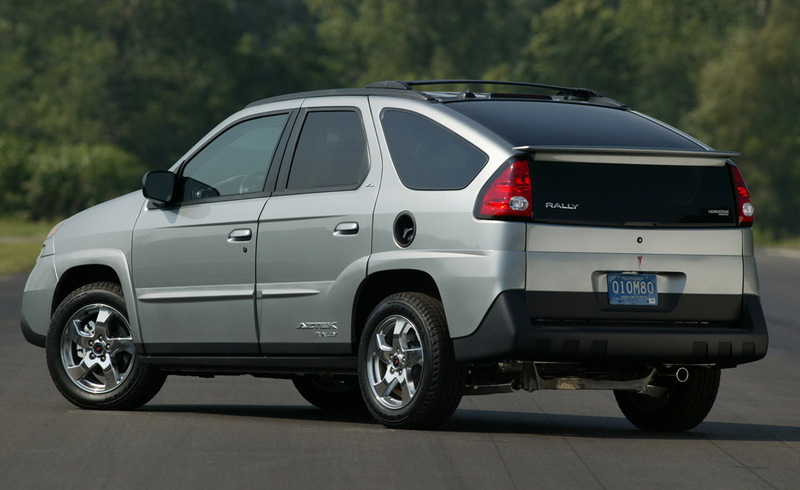 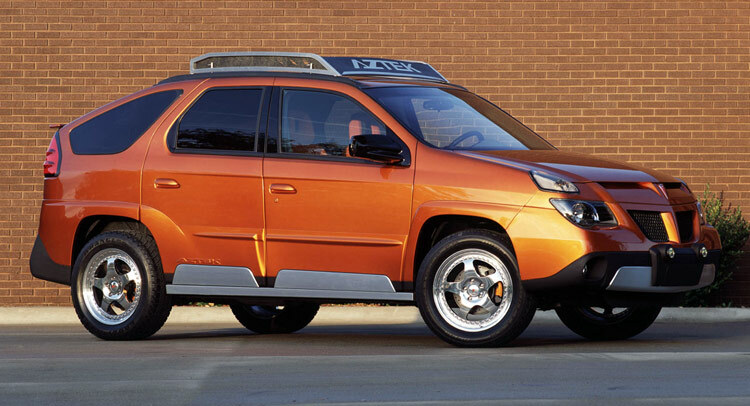 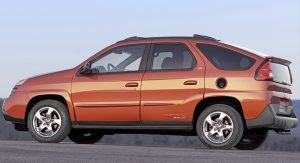 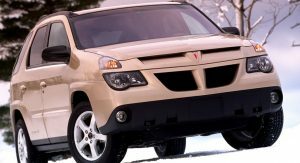 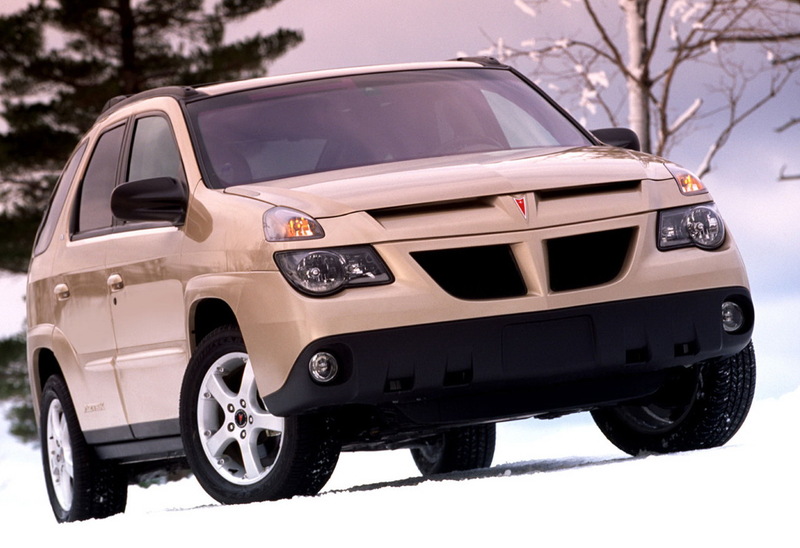 The sad thing in all of this was that the Aztek was a real try by GM to do something totally against the grain. 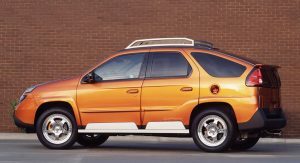 Its interior was loaded with smart ideas like a built-in air compressor, center console that doubled as a removable cooler and a sliding load floor. 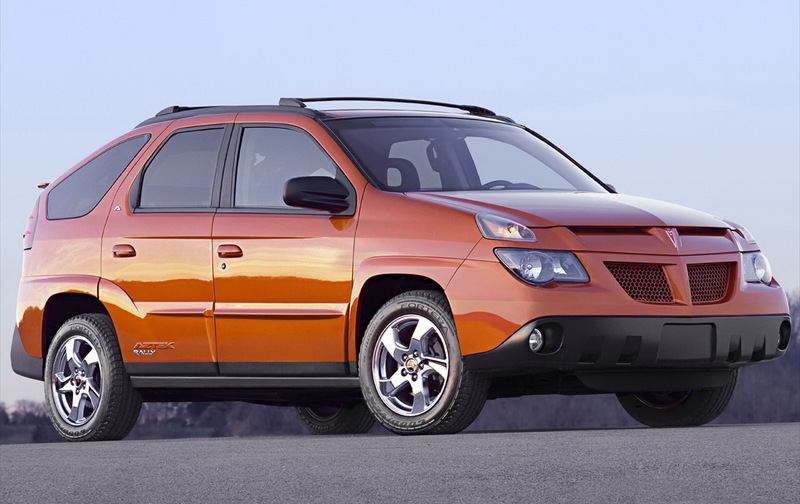 GM could have been ahead of this whole crossover game, if they hadn’t cheaped out on big things like the styling, the engine, the quality, etc. 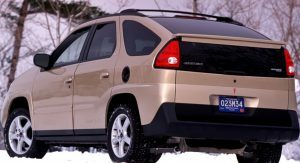 At least the Aztek was immortalized on the show Breaking Bad. 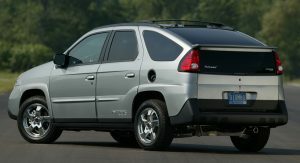 As the vehicle of a teacher-turned-meth-making-criminal. 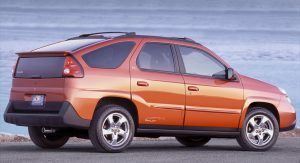 Read Lutz’s whole column on R&T. 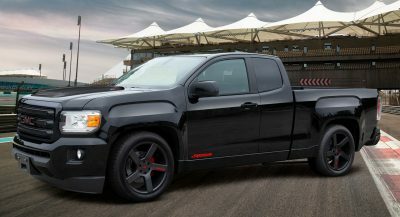 Previous PostPrevious Which Subaru WRX STI is a Match for a Mitsubishi EVO X?